A mystery school journey along the Nile river through sacred energy centers. Explore the mysteries of the Egyptian temple chakras, from Luxor to Aswan and amazing Giza pyramids. For 12 days we live and journey along the Nile river all the way to Giza and the pyramids. This land was host to ancient mystery schools in an age of abundance.We travel from the heart of Africa toward the Mediterranean, to initiation centers and places steeped in ancient mysteries. Temple complexes with rich stories of ancient wisdom and esoteric practice. From Luxor, Karnak to Aswan and Abydos – ancient myths, sacred rituals and connection of masculine and feminine in an energetically charged space. The union of heart and consciousness, realising a higher plane of living our human journey. These ancient temples are a map of the ancient Egyptian chakra system – existing as portals to allow ancient wisdom to flow, connecting in the outer and inner dimensions. Egypt has karmic soul connections for all of us – for seekers who are drawn to the mysteries of the unknown and the unknowable. There is the call to re-member our past, to envision the future and be here, now. The power of esoteric wisdom and insight is unique in the word, nothing exemplifies a mystical journey like sitting in silence for a moment in the Kings Chamber in the Giza pyramids. Beyond time and space, Egypt holds mysteries for initiates ready to live the raw truth of divine life force energy. The intention and purpose with which they imbued their monuments is timeless. When we enter these sacred sites open and present, they interact directly with the field, so that those who enter as seekers remember, and in so doing, are re-membered. We’ll travel with our Bedouin friends, ensuring we have safe passage throughout the trip. Awakening Journeys – Are you looking to deepen your connection with spirit? To experience mystical cultures, explore natural places of power while connecting with ancient wisdom keepers? We provide tours and retreats that open up conversations of the most profound kind, to touch the core of your being. 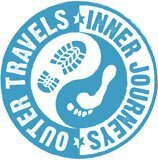 Small Group Travel – Travel to discover new places, cultures & perspectives – Journeys of this kind have the power to transform you from the inside out, travelling with like-hearted people the bonds created can be greater than family. Our travellers come from many walks of life and create a unique symphony together. Meditators, Mystics & Guides – We’re blessed to share special connections with authentic ancient wisdom keepers in each of the places we travel in, from Peruvian shamans, Himalayan yogis all the way to modern day monks. 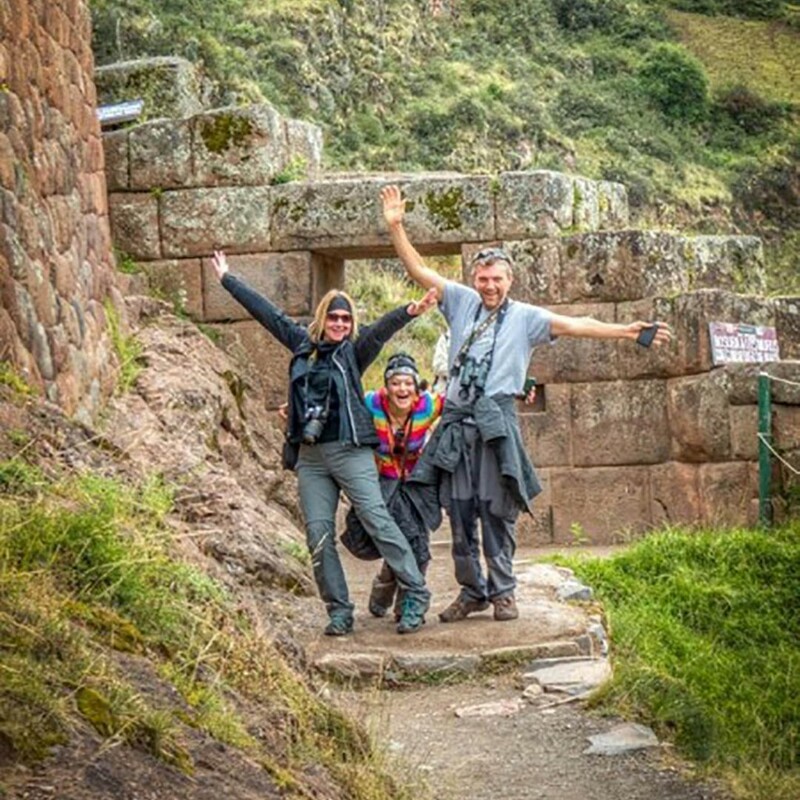 These aren’t your average touristy tours – a real travel experience!